Australia's satisfaction with democracy has dropped to 42%. 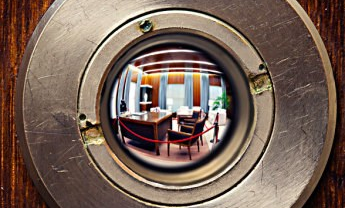 The majority of Australians no longer trust democratic institutions. Told through powerful stories of democracy in action, our new exhibition Democracy. Are you in? will provoke thought and motivate visitors to recognise the power of their voice. Democracy. Are you in? opens 9 August 2018. As foundation partner of the Canberra Writers Festival, we're proud to once again host a range of festival events that examine writing and writers through the filter of Power, Politics and Passion. Reflect on 75 Years of women in Australian Parliament, hear Ann Aly’s remarkable journey from Cairo to Canberra or ponder whether books will always matter with children’s author Morris Gleitzman. 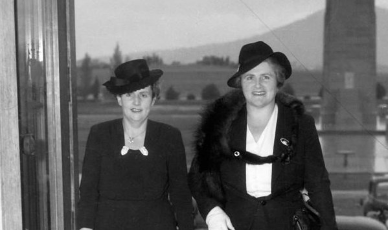 Celebrate 75 years of women in Federal Parliament with this special tour. Featuring stories about Enid Lyons, Dorothy Tangney and the many other women who worked here. Let us take your group on a tour that explores the big ideas and events of Australia's political history, in the very places where they occurred. Our new exhibition Breaking Through explores the journeys of 11 trailblazing women who were the first to hold particular positions in parliament, told through their own voices. Join us for the launch of Breaking Through by bestselling author Kathy Lette, with special guest speaker The Hon Kelly O’Dwyer, Minister for Women. Launch event presented in partnership with the Canberra Writers Festival. 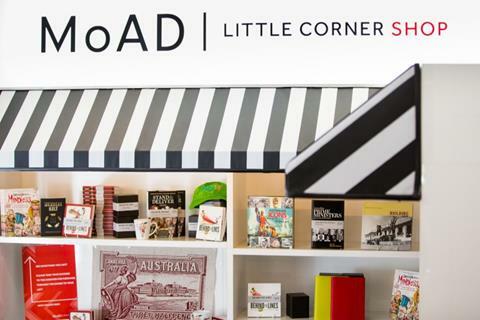 From auspol-themed card games to our children's PlayUP range, our Little Corner Shop is the perfect place to find that ideal memento or gift for friends and family. 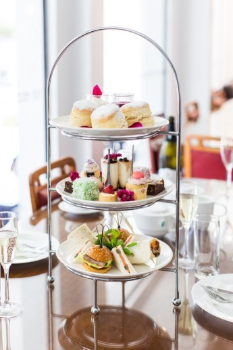 Why not visit MoAD and indulge in a superb high tea at Hoi Polloi? Sessions at 11.30 am and 1 pm. 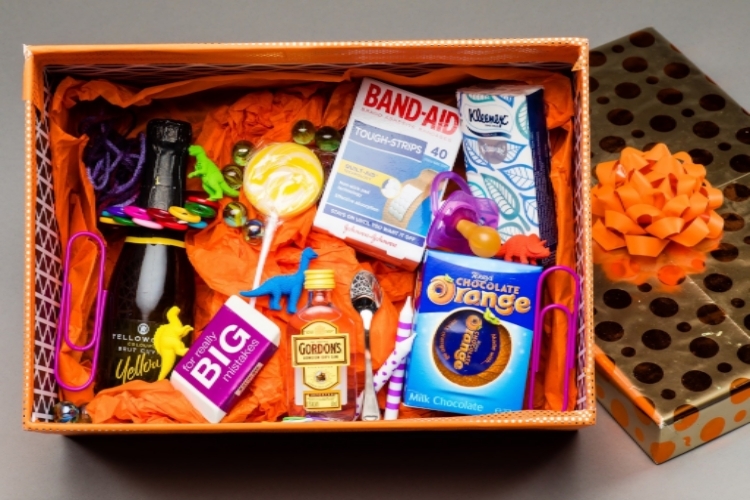 One of Federal MP Cathy McGowan's friends gave her a humorous 'survival kit' to help her through the 2016 campaign to retain the Victorian seat of Indi. Revealing the human side of politics, it included, among other things, a dummy 'in case anyone needs a dummy spit' toy dinosaurs for 'dealing with ancient, out-of-date attitudes or people', a large eraser to remind her that 'everyone makes mistakes' and sparkling wine for celebrating. Donate to the museum to help us create powerful exhibitions, interactive experiences and education programs.